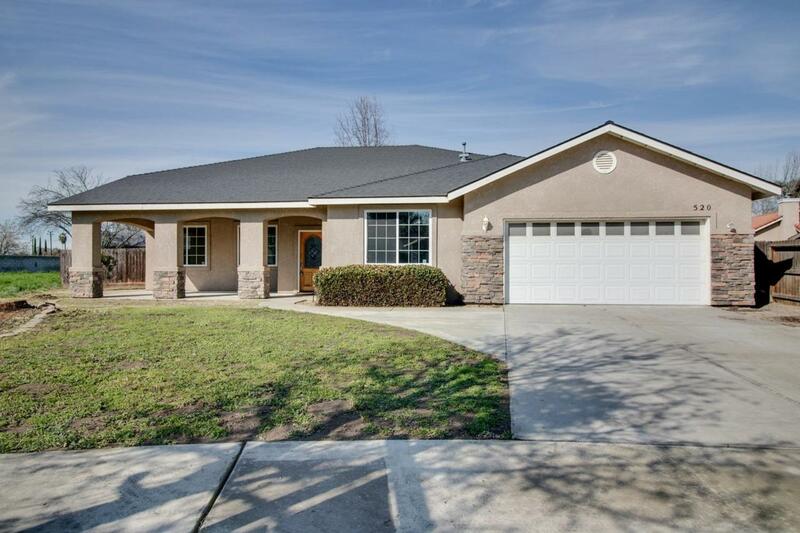 Located on the Northeast side of Visalia in a cul-de-sac. Don't miss out on this opportunity for an open floor plan and move in ready home! This beautiful home features freshly painted 3 bedrooms, 2 and a half bathrooms, and a bonus space for an office, play area or whatever your needs are. The kitchen showcases granite counter tops and stainless steel appliances including refrigerator. The house comes with all new carpeting. The two bedrooms are shared by a large Jack and Jill bathroom with separate vanities. All bathrooms include granite counter tops and the master has a garden tub and stand up glass shower. There is no shortage of space in the sprawling back yard. Call to set up your private showing today!! Listing provided courtesy of Justin Mcfarland of Coldwell Banker Premier R E.